I read this article and found it very interesting, thought it might be something for you. 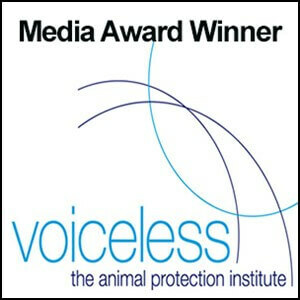 The article is called How to choose the right PR firm to promote your vegan business and is located at https://veganbusinessmedia.com/how-to-choose-the-right-pr-firm-to-promote-your-vegan-business/. Depending on your budget, you can do your own publicity, or, as your business grows, you may want to hire a professional. 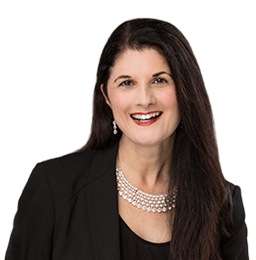 If you decide on the latter, make sure you select a company that’s a fit for you, writes Katrina Fox. PR – aka public relations – is essential for every business owner. Getting featured in the media, even just on a local level, can be a major boost to your brand. If you’re considering hiring a PR person or firm, it’s still good to learn how to do your own PR and to know the pitfalls and questions to ask them. You can also be prepared and be proactive in recognizing and coming up with suitable angles that the PR firm can then pitch to journalists. If you do hire a PR firm, try to work with a media coach as well to gain maximum benefits. When should you hire a professional publicist? According to Kezia Jauron, co-owner of Evolotus PR in Los Angeles, it depends on your industry and focus of your business. “I will say that you only have one chance to launch a new company or new product, so doing it poorly at the outset makes it more difficult for you down the road. Reviewers are really only interested in your new restaurant when it first opens, and perhaps when there’s been a very significant change, like a new chef or new location,” says Jauron. 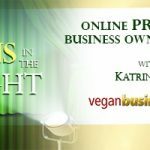 “Recently, I’ve had three people come to me who have been let down by PR companies, and was shocked by what I heard,” says Karin Ridgers, owner of UK-based PR firm Mad Promotions and host of VeggieVision TV. Main Street Vegan Academy director and author Victoria Moran, who has appeared on The Oprah Winfrey Show twice in relation to her spiritual and self-help books, advises using high-end PR companies that are well connected to key journalists, editors, and producers, particularly if your goal is to be featured in major national or international, high-profile media outlets. “Too often, people will try to fit PR into their budget—and I’ve done this too—and they’ll get a lower-level PR firm that they can afford. The people are lovely and they work hard, but they don’t have these connections, and you end up paying for something you could be doing yourself. “So, if you’re going to spend your money on PR, look for somebody who goes to lunch with the producers and the editors you want to reach. If it’s out of your price range, you may be able to do extremely creative campaigns on your own and online for now, and create a PR fund for some major project you’ll do later,” says Moran. If you’re using a small, independent publishing house to produce your book, ask them to explain their media strategy in detail to you, including samples of media releases and pitches they’ve used with other authors. Or, do the PR yourself. When hiring a PR firm (or a media coach to show you how to do your own PR for that matter), there are no guarantees of media coverage. “The PR person has to manage the expectations, and what I say to people is that there’s no guarantee with PR. I don’t know what the editor is going to say or what the radio producer is going to say or what the celebrity is going to say,” says Ridgers. As noted above, it’s important that you select the right PR firm. Equally important is what the PR firm needs from you, and a diligent company will vet you before taking you on as a client. Jauron tells prospective clients that a PR campaign requires a major commitment from them. “They’re going to have to work hard, be communicative, responsive to me, and deliver what they’ve promised. They have to invest not just money but also significant time and effort. It isn’t a one-way street where they hire a PR person and everything is handled. They may have to do much more work than they expect, and they can’t drop the ball. 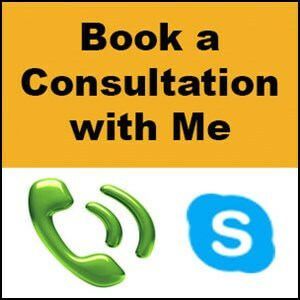 “We also turn down opportunities when the contact person seems difficult to work with, unprofessional, or unreliable. People get off on the wrong foot with me when they don’t keep an appointment we’ve set for a phone call or are unreasonably late. Also, I can’t have clients who flake on an interview with a journalist. That journalist may never work with me again, and I don’t want to risk that happening. “I also expect full disclosure. Clients and prospective clients need to be completely honest with us about their business situation and their future plans. If anything is withheld, it can be very detrimental down the line,” says Jauron. 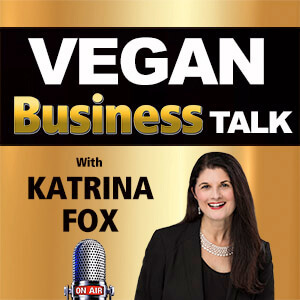 This is an edited extract from Vegan Ventures: Start and Grow an Ethical Business by Katrina Fox. Don’t have the budget to hire a PR firm or publicist right now? You can still take advantage of FREE PUBLICITY and learning how to GET YOUR VEGAN BRAND IN THE LIMELIGHT – on a regular basis. 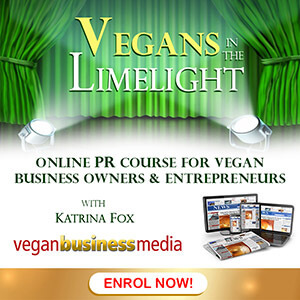 Sign up for my 12-week online PR course for vegan business owners and entrepreneurs (starts 5 June, 2017). Check out the details here. ← Previous Story Are you risking damage to your vegan business by not maintaining your website regularly? Next Story → Is your vegan business eligible for R&D funding?